Tim has devoted a substantial portion of his time to the representation of businesses in disputes with their customers and other consumers, as individuals and as class representatives, who have asserted claims arising under state and federal consumer protection acts such as the Truth in Lending Act, Truth in Leasing Act, Uniform Consumer Sales Practices Act, Magnuson Moss Warranty Improvement Act, Fair Credit Reporting Act and similar consumer protection laws. He has also represented financial institutions in a variety of other actions, including allegations of investment fraud, lender liability, breach of trust, fraudulent conveyance, replevin, issues arising under the Uniform Commercial Code, including Articles 3, 4 and 9, and breach of contract. Tim has litigated more than 120 cases through trial before juries, judges, magistrate judges, referees, and arbitrators in courts throughout Ohio and the Midwest. He has appeared before dozens of arbitration panels, and has often participated with clients in the mediation of disputes with the aid of third-party mediators. Tim has served as an Instructor of Trial Practice at the University of Cincinnati College of Law and has lectured at several seminars. Tim has been selected for inclusion in Ohio Super Lawyers, a listing of the top five percent of Ohio attorneys by the publishers of Cincinnati Magazine and Law & Politics magazine, and is listed in Best Lawyers in America. He was also selected as 2013 “Lawyer of the Year” in Cincinnati for Litigation - Banking & Finance, and 2018 "Lawyer of the Year" in Cincinnati for Litigation - Trusts & Estates. 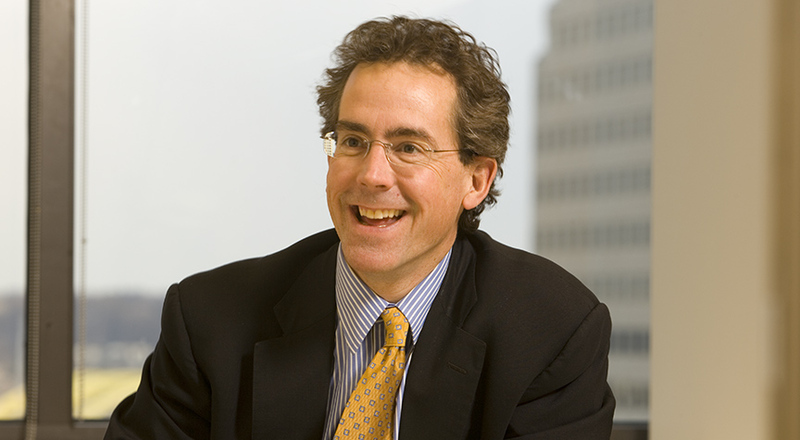 Tim is a graduate of Cornell University (B.A., economics, 1982) and the University of Cincinnati College of Law (J.D., 1985), where he served as co-chairman of the Student Articles Editors of the Law Review. He is admitted to practice in all courts in the State of Ohio, the United States District Courts for the Northern and Southern Districts of Ohio and the United States Court of Appeals for the First and Sixth Circuits. In addition he has been admitted to practice before numerous other state and federal courts pro hac vice.